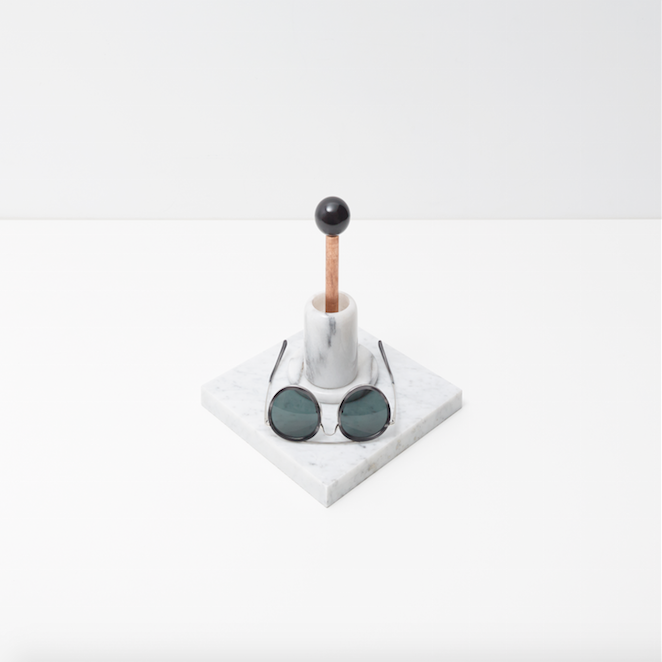 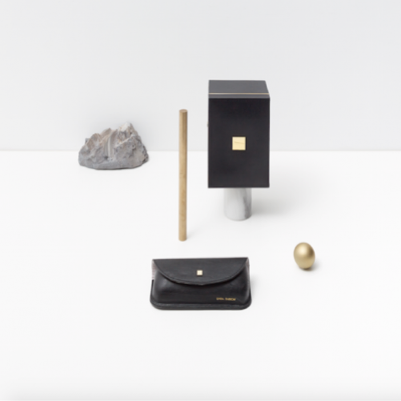 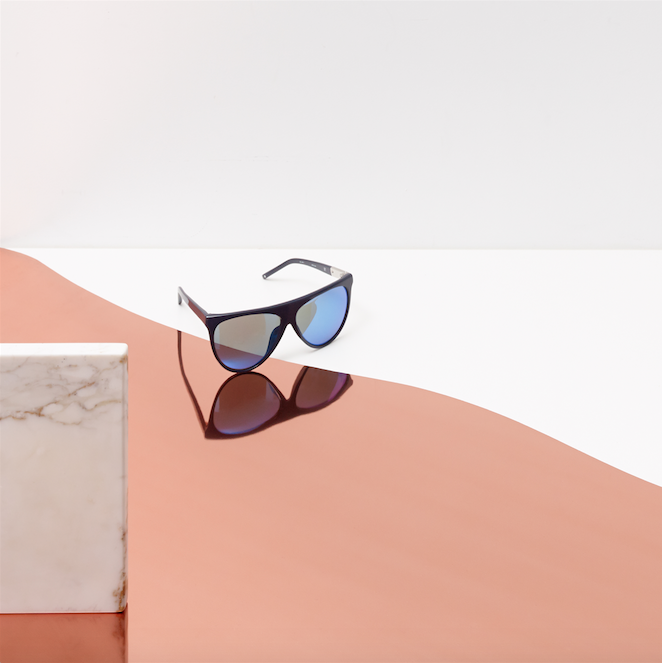 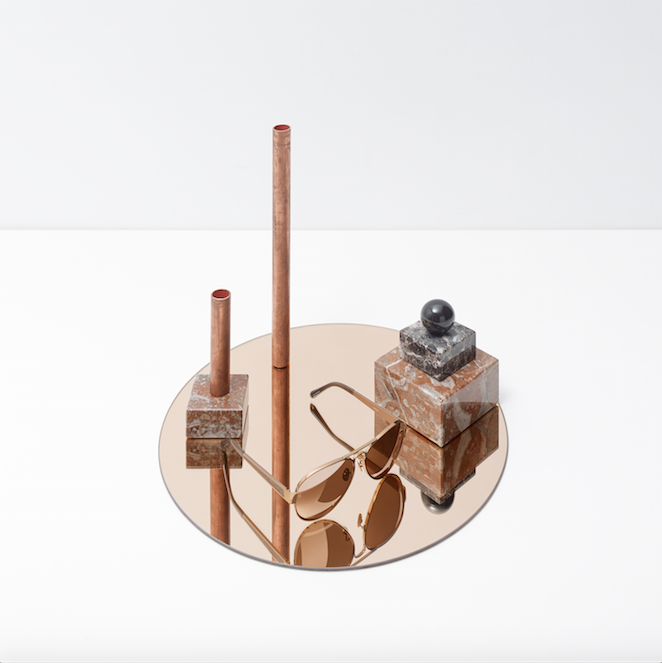 Global luxury eyewear brand Linda Farrow has chosen a 100% Belgian team for its Menâ€™s Spring/Summer14 still life campaign. 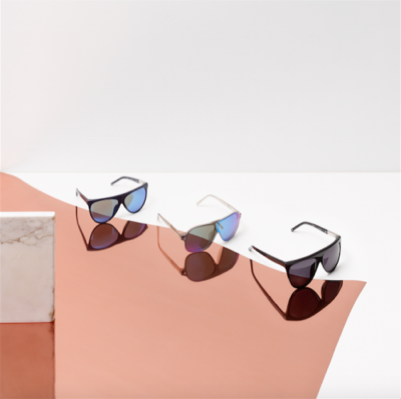 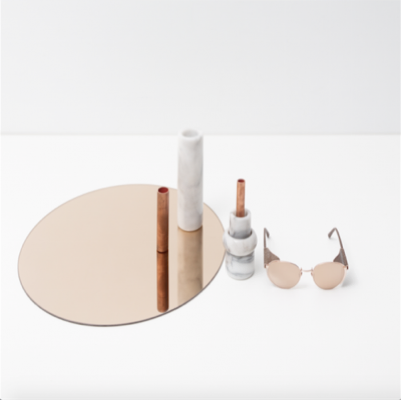 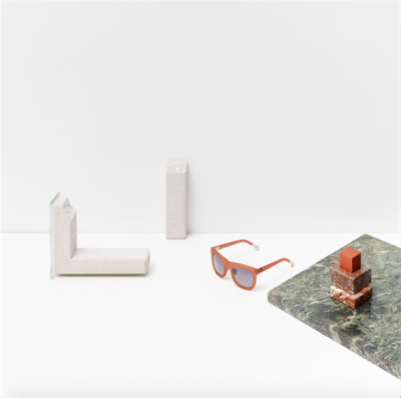 Belgian photographer Frederik Vercruysse and art direction studio Uber & Kosher reveal the likeness of individual designs by merging architecture and eyewear in a pure and conceptual manner. 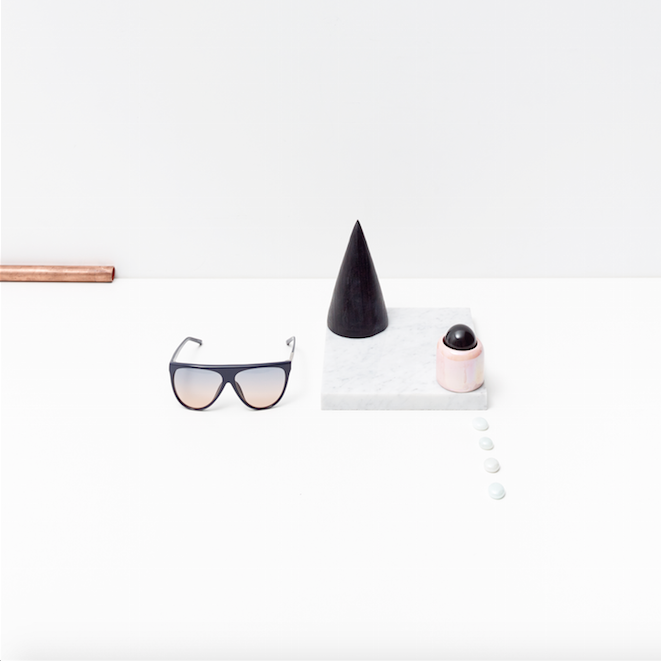 Production by Initials LA.